1- Duurzaamheid – We brengen milieu, economie en welzijn bij elkaar in onze projecten, of te wel verschillende ‘kleuren’ en benaderingen. We deden dat in de Achterhoek en Kempen, Veluwe, Betuwe, Hunze vallei, in de Pantanal (Brazilie) en Uitkerkse polder (in Belgie). We laten zien dat investeren in meer natuur en een beter milieu goed is voor de economie en voor mensen. Helena Imminga Berends, milieu-econoom en oprichtster van Regenboog Advies begon daarmee voor een rapport Ruimte voor groei van de WRR (in 1987). Het was toen niet ‘gewoon’ om te geloven dat behoud van natuur en milieu samen konden gaan met duurzame welvaartsgroei. Maar dat liet de WRR toen wel zien. 2- Multiculturele benadering. 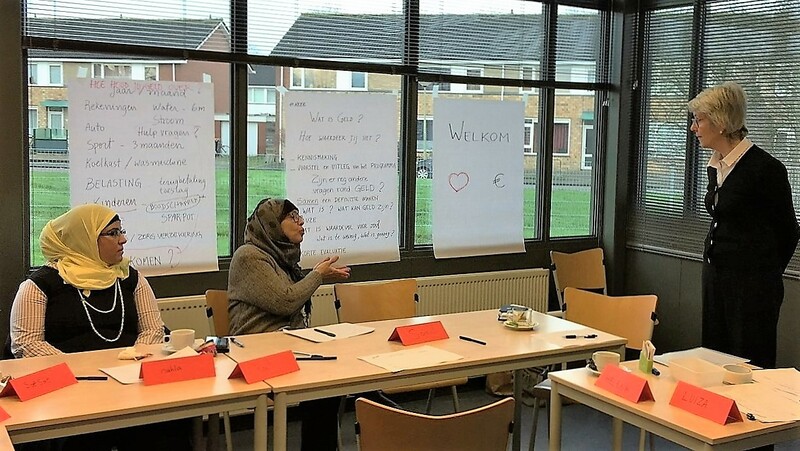 In onze projecten brengen wij ook ‘culturen’ bij elkaar met trainingen in interculturele communicatie, voor jongeren, managers en vrouwen. 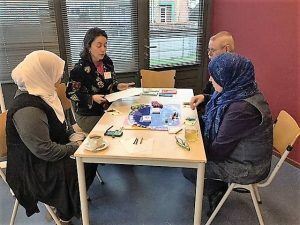 Helena Imminga-Berends van Regenboog Advies geeft deze trainingen vanwege haar internationale achtergrond en werkervaring in 5 verschillende landen (Nederland, V.S., België, Portugal en Brazilië). 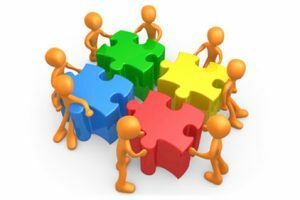 The focus and drive of our work is to bring together different approaches i.e. the economic, the social and the environmental approach projecte and assessments. Our goal is always to improve policies and plans, making them more integrated and sustainable. Helena Imminga-Berends has several and different university degrees and an international background. See for instance the detailed reports on 25 OCTS (overseas countries and territories linked to the EU) in English and French. We did many studies and reports for different regions and countries. See Research list. 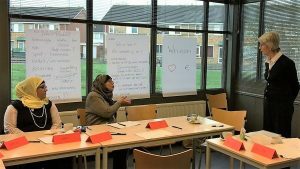 We developed a course on how to work together in a region, see also a short video (in Dutch) about our regional work. In the same spirit we bring together different cultures by training in intercultural communication. We do this in the Netherlands and abroad, in four languages. Helena Imminga-Berends trained young people, managers and women. 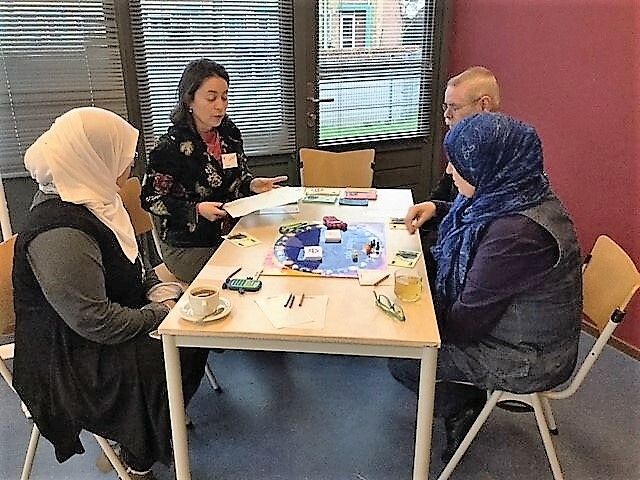 She gave such workshops for European civil servants, for technical experts at Enabel in Brussels and for Atos Origin in Spain, Marocco and France. AND DOES IT WORK BRINGING SCIENTISTS AND CIVIL SOCIETY TOGETHER? Yes! In an analysis of four European ‘social platforms’, we showed how scientists from different countries and with different scientific backgrounds can work together with non academics. See the evaluation that Helena Imminga-Berends did of such EU funded research projects: social platforms. NEWS: We keep track of developments in the 25 Overseas Countries and Territories linked to the European Union as a follow- up of our reports for the EU. In particular we are closely following events on Sint Maarten (one of the 6 OCTs linked to the Kingdom of the Netherlands). 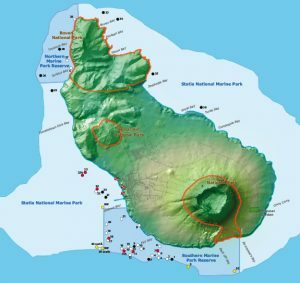 The island was terribly hit by Hurricane Irma is September 2017. The relationship with the Netherlands has since then come under increased (political en financial) pressure. The Dutch government offered 550 million Euros for reconstruction of infrastructures and has asked the World Bank to be involved in the National Recovery and Resilience Plan (NRRP). But because the Dutch Goverment imposed a number of conditions, the prime minister of Sint Maarten (William Marlin) resigned. 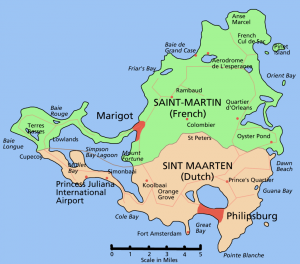 The European Union is offering aid to both parts of the island: to Sint Maarten and to Saint Martin (a French Collectivite, where reconstruction works are led by France). Follow the news on our Sint Maarten page. But also on Sint Eustatius (not an independent country in the Kingdom of the Netherlands like Sint Maarten but a Dutch ‘special municipality’) the relationship with the Netherlands has turned a bit sour. See report on Sint Eustatius . NOTE: it is not generally known what the former 6 Dutch Antilles changed status after 11.11.2011. Three islands became independent countries: Aruba, Curacao and Sint Maarten. The three other islands (Bonaire, Sint Eustatius and Saba) voted to become ‘special municipalities’ of the Netherlands (i.e. closer to the Netherlands). en demonstraties plus TV reportage. – Hoe betrek ik bewoners bij natuur in de stad? Bijvoorbeeld door een tuinenwedstrijd! Meer..
We hebben gelukkig veel klanten!